Google maps is grayed out showing "For development purposes only". Plugin update freeze. Only continues after Windows Server reboot. Cannot install plugins. Are 5 devices not free? 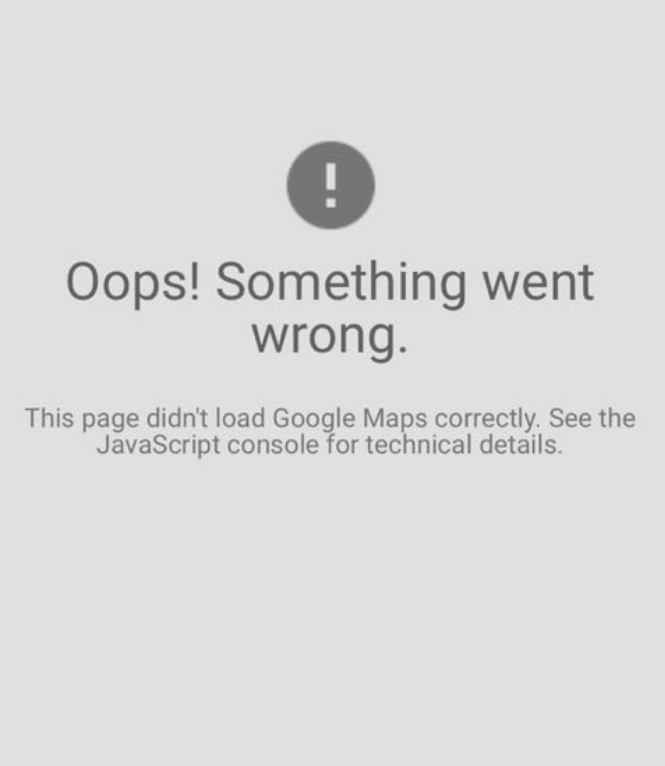 Mobile stops loading at 95% and shows Google Maps error. You do not have a valid Google Maps license. 1. Contact GpsGate and purchase a license from us. 2. Contact Google and purchase a license from them. 3. Use GpsGate Native Maps instead, which is included in the support agreement. Read how to enable here. More info about Google's new policies here.